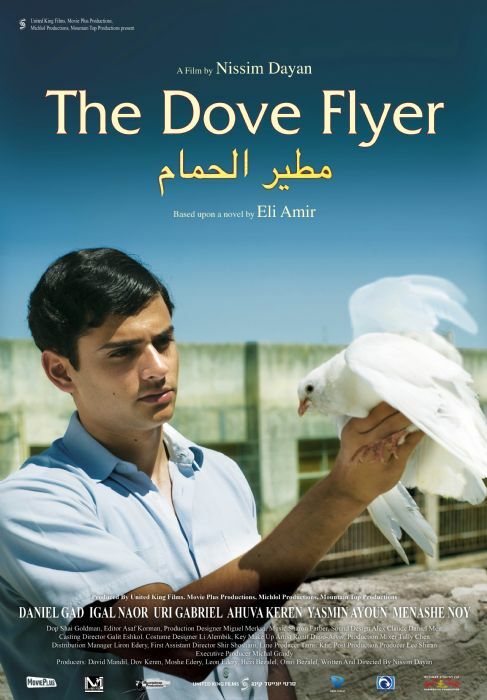 The film, based on a novel by Eli Amir, tells the story of the most ancient Jewish community in the world - the Jewish community of Iraq. Most of the Iraqi Jews in the Bagdad in the 1950’s, did not want to leave the land where they and their ancestors had lived for thousands of years. Against this background, the coming-of-age tale of 16 year old Kabi is told. Transformed from a studious lad he becomes one of the central activists in the Zionist underground thus enabling the immigration of the Jews of Iraq to Israel. The story of Iraqi Jews who were forced to leave Iraq has never before been told in the cinema.